In this episode, Sabine speaks with Andrew Gryaznov, co-founder of Cubic Robotics and Roman Luchin, CEO of CyberTech Labs, about robotics in Russia. They provide us with an inside view on robotics education, innovations and startups in their country. The interview was done live at RoboForum in Moscow earlier this month. 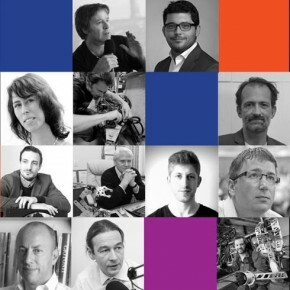 Roboforum is a cross-disciplinary conference designed to unite the best minds in robotics, including scientists and designers, business people and governors as well as artists, engineers and popular science speakers worldwide. Speakers at the conference included creator of Hubo, Jun-Ho Oh, iCub’s Giorgio Metta, creator of the Blind Robot Louis-Philippe Demer, Vladimir Konyshev of Neurobotics, Skolkovo’s Albert Yefimov, NanoSatisfi’s Chris Wake, Unbounded’s Melonee Wise, Valery Komissarova of Grishin, and many more. 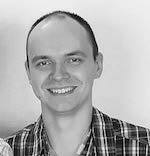 Roman Luchin is Founder of TRIK and CEO of CyberTech Labs in Russia. He started as a researcher in a laboratory of theoretical cybernetics in Saint Petersburg State University, where he developed multi-agent control systems. Faced with two challenges in Russian robotics, young professionals and outdated approaches, he decided to devote himself to the improvement of STEM education through robotics and the creation of new educational tools. As a result, he developed a unified cybernetic platform for education, research, and robotics projects called TRIK. There is continuously growing community around TRIK, including universities, researchers, prototyping labs, and creative teams working to provide everyone with the opportunity to create modern intelligent robots that can “see”, “hear” and collaborate. 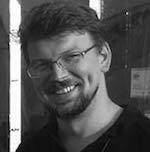 Andrew Gryaznov is Partner and Co-founder of Cubic Robotics in Russia. 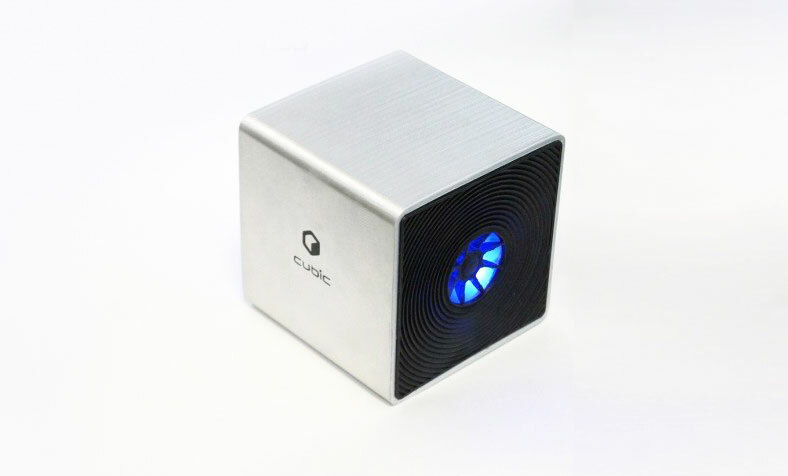 Cubic Robotics is developing a personal robot assistant for the home. The first prototype of the robot was completed in October 2012. It was a cardboard box connected to a smartphone based on an Android platform, with specialized software and a speaker. The robot was able turn a fan on and off, and adjust the lighting in a room. Andrew Gryaznov met the idea’s author, Yuri Burov, in Moscow in the summer of 2011. He was part of a team working on the creation of a telepresence robot, when Yuri Burov suggested that they create a home-helper robot, or robot butler, that could communicate, know the answers to thousands of questions and remotely control household objects.